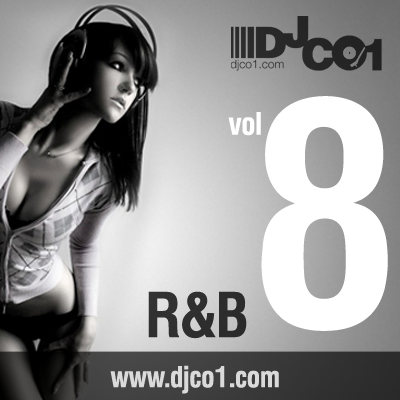 I couldn’t wait to put out a new R&B mix! There are so many classics that people forget about. Here is the track listing along with a preview option and a download option. iPod ready!! !